Get ready for some top-notch classic tales starring Kung-Fu Panda and Shrek! 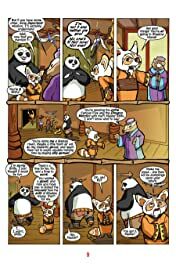 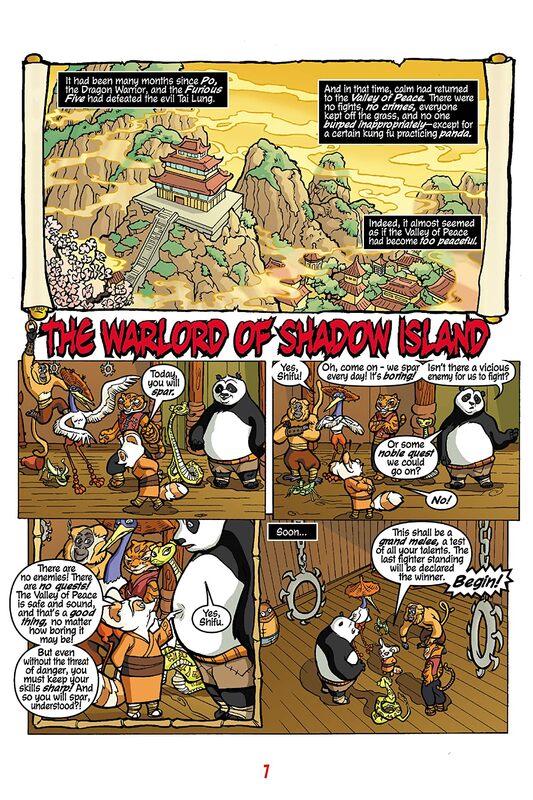 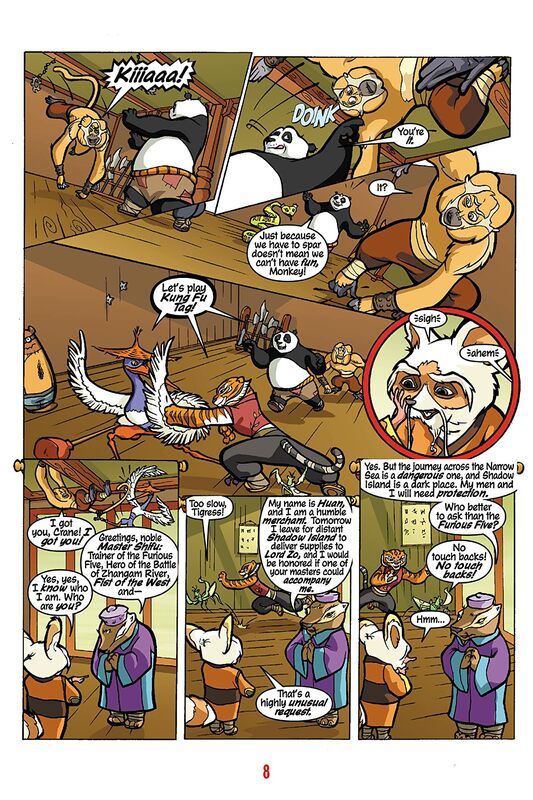 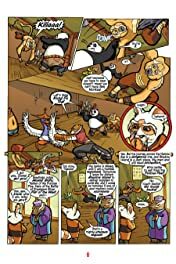 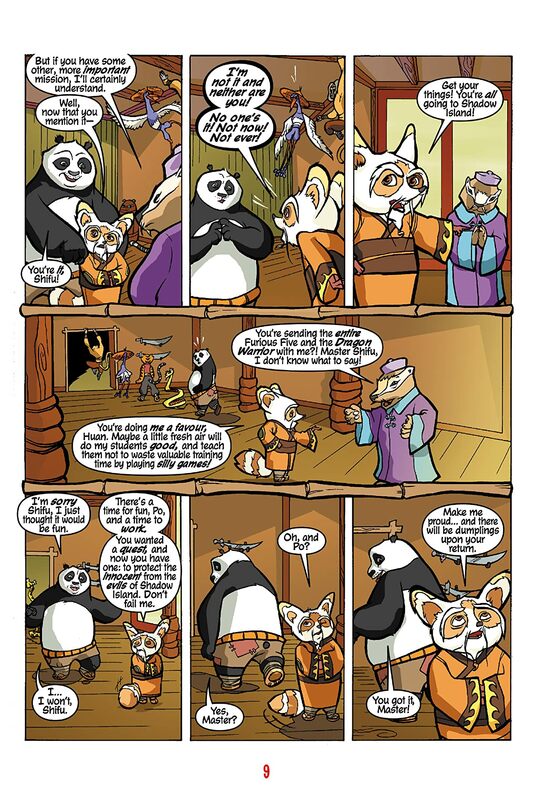 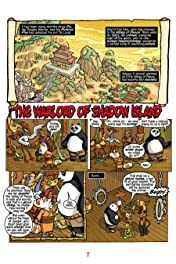 Ahead of his brand new movie, check out these Kung-Fu Panda adventures as Po and the Furious Five face hordes of ninja and a tricksy samurai! 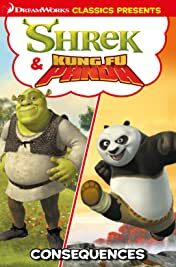 Plus, join Shrek in ‘Donkey Ride’, where Prince Charming challenges Donkey and Puss, and ‘Consequences’, where a group of water nymphs cause trouble!